I hate to disillusion everyone but it’s not “my method”. I don’t care about all the different “methods” or "Bill’s" way or what "Tom" does. I’m really not even talking about what works for me. You see, horse training is about what works best for every horse. And I don’t mean eighty percent or ninety percent of horses. I mean one hundred percent of horses, one hundred percent of the time. I started training horses for a living almost forty years ago. All I ever wanted to do was try to learn how horses think. Day after day I tried to figure out how to handle all sorts of problem horses. I had many sleepless nights worrying about what I’d do when I went to my stables the next day. Even back then I knew I couldn’t use one set “method” to try and deal with a hundred different problems. I knew it was up to me to try and outthink each horse. I often wondered how smart I was, because plenty of those horses had no trouble outthinking me. I also found out that I was a slow learner. 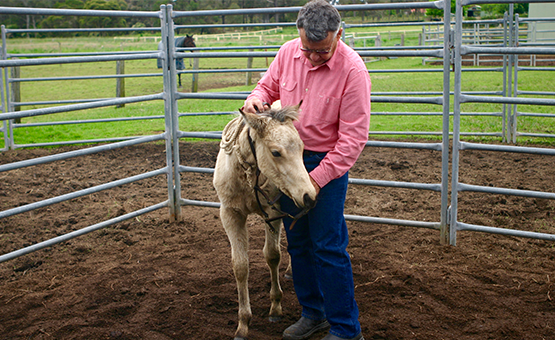 I had to handle hundreds of different horses, over many years, before I began to fully understand what I was doing. If I’d followed a set method, I’d still be doing the same things that my father taught me back when I was a teenager. And if he’d followed a set method, he’d have done the same things his father taught him. Fortunately, that wasn’t the case. My father and grandfather weren’t full time horse trainers but they were both noted horsemen in their day. My father improved on what his father taught him and I improved on what my father and grandfather taught me. Not only have I had the benefit of my father’s and grandfather’s experience, I’ve also been lucky enough to work full-time with horses for many years. In that time I’ve trained thousands of different horses. 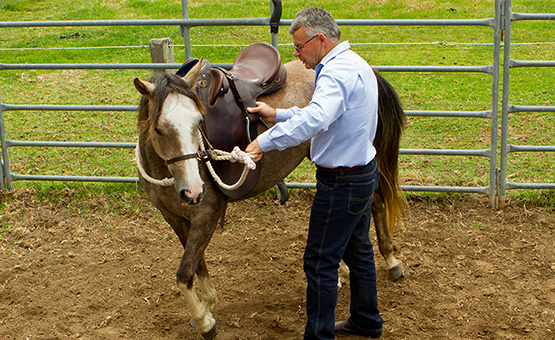 Every horse was different and every horse had different experiences and handling. So every horse needed a slightly different approach. A one-size-fits-all approach won’t work for every horse. Some horses won’t cope if you always use a set “method”. 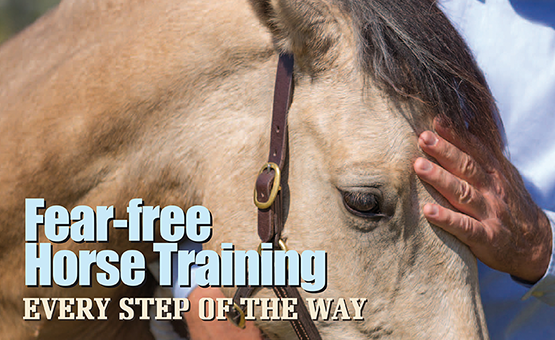 We should all try to train our horses without frightening or confusing them at any stage. We must never be satisfied with second best. We must never be satisfied with horses being bucked out and chased and stressed. There’s only one best way to train horses and everyone should try to find it. 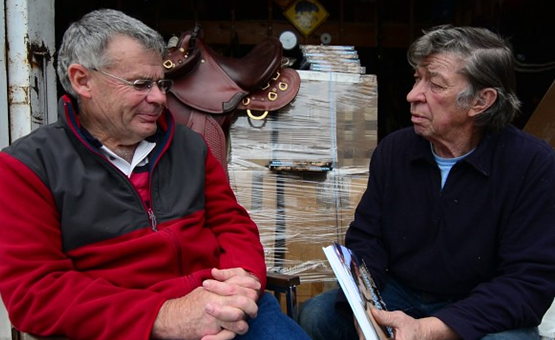 The best way isn’t my way, or "Bill’s" way, or "Tom’s" way – it’s the horse’s way.